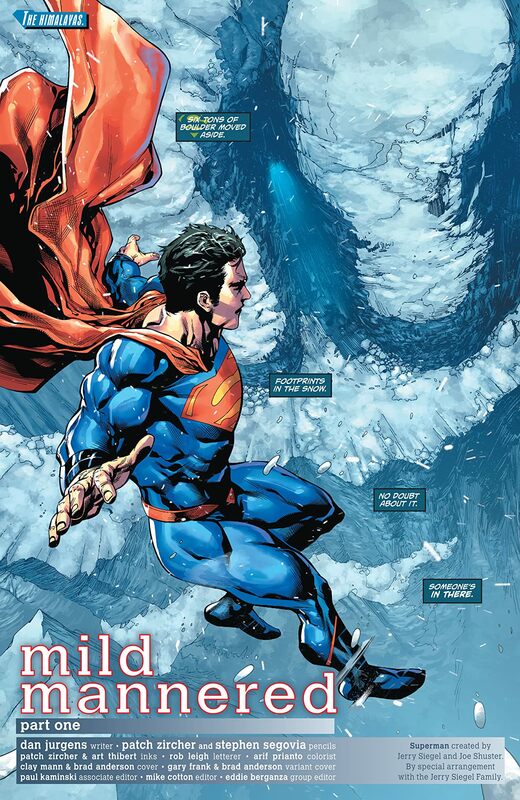 “MILD MANNERED” part one! 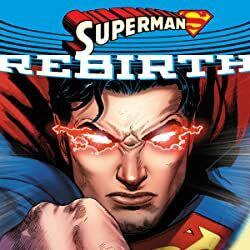 The road to “Superman: Reborn” starts here! 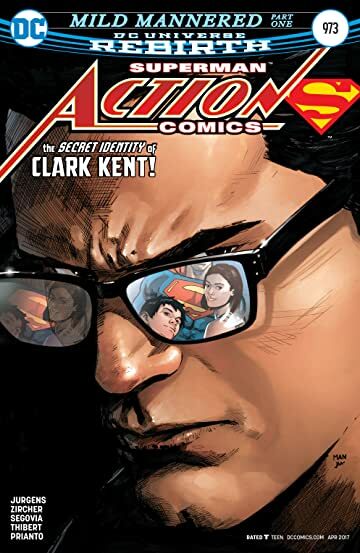 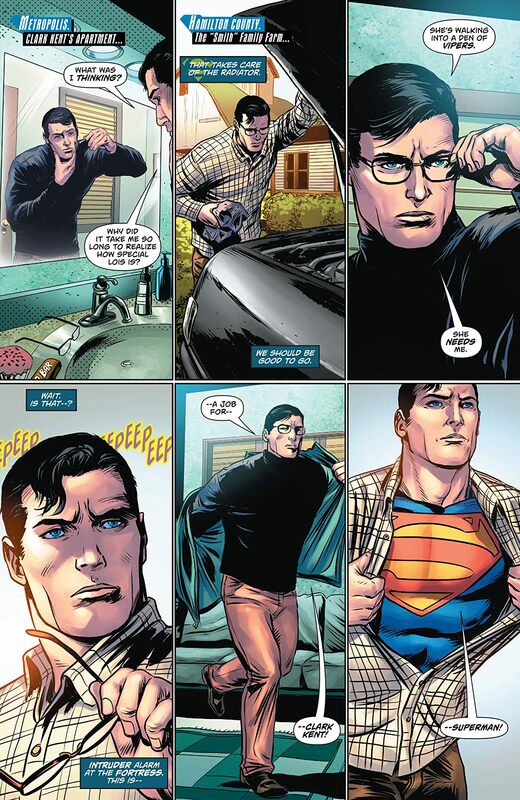 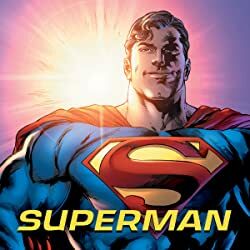 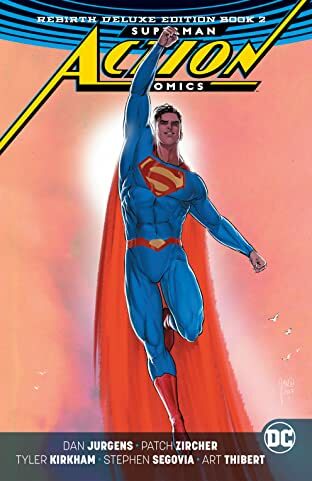 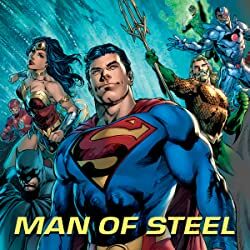 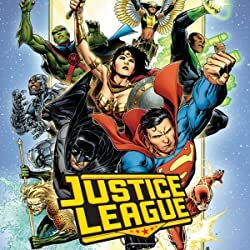 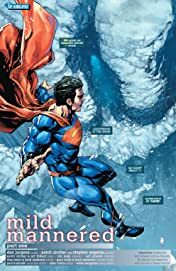 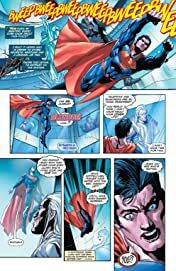 With Superman and Lex Luthor back on Earth, the Man of Steel turns his attention to uncovering the mystery of the human Clark Kent living and working in Metropolis. But there’s something…off about this guy, and Superman better figure out just what that is, before it’s too late!